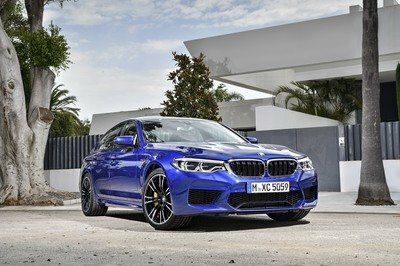 BMW recently revealed subtle updates to keep the BMW X6 M competitive in the face of stiff competition across the super performance SUV segment. 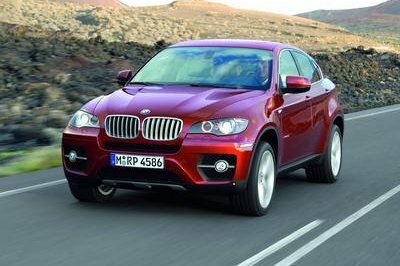 Since the X6 M’s 2010 launch, the competing Porsche Cayenne, Range Rover Sport and Mercedes-Benz ML63 AMG are either all new or significantly enhanced to better neutralize the BMW threat. The X6 M follows the successful mechanical template from the X5 M but enhances its appearance with a fastback coupe profile and a trimmed window line. The stylish X6 M stands out in the BMW showroom when compared with the bread-and-butter models like the 3 Series and 1 Series. The appeal for these buyers comes from the inherent impracticality of the design’s chopped roof versus the practical X5. 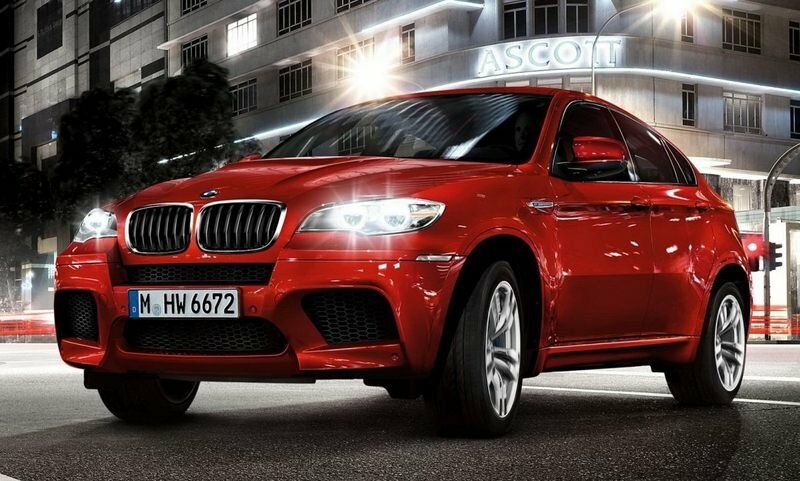 It separates the X6 M as a car bought by people for who all-weather performance is king of kings. The X6 M has been a runaway sales success for BMW among these niche audiences – to the point where non-M X6s are the rarity. Can the X6 M cut with the best competitors four years after its launch? 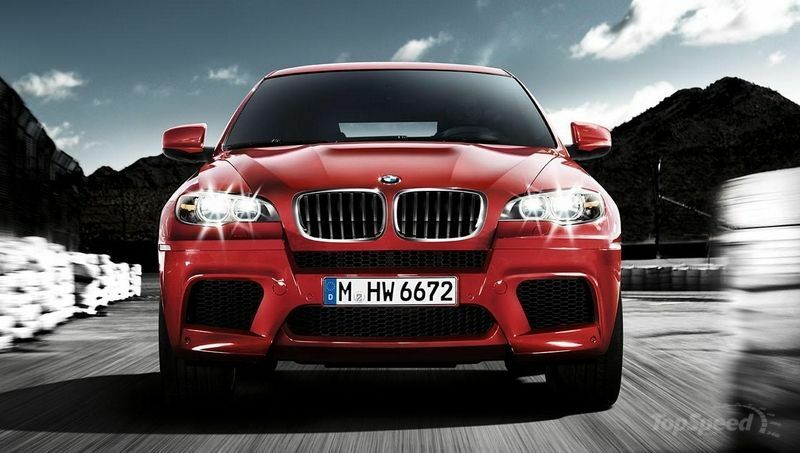 Please follow the jump for details on the 2013 facelift, the mechanical and performance specs, and an image gallery of the new X6 M in action. The exterior of the revised X6 M is a holdover ahead of its anticipated re-launch in fall 2015, up to a year behind next year’s all-new X5. The revisions are subtle enough to miss but are important because they update some of the car’s most flashy components: the lights, the bulging hood and the wheel/brake package. Flashy people like flashy things. The latest X6 M follows the M6’s lead up front, with revised headlamp internals with the latest white BMW “angel eye” halos around the projector beams. 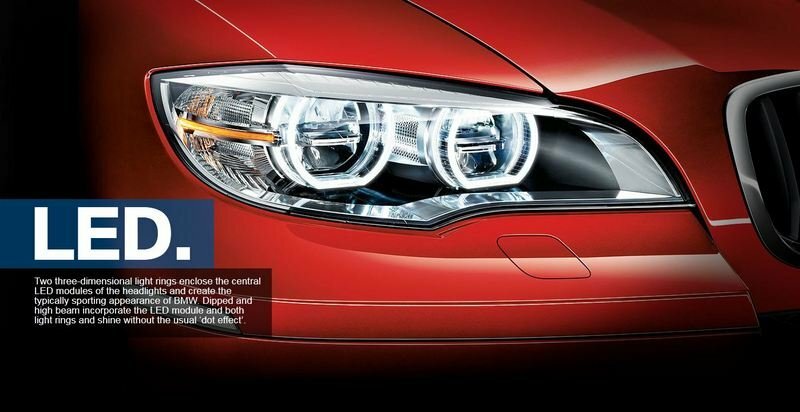 These new halos feature chopped top and bottom edges of the circles, as well as offering full LED headlamps as an optional extra for the first time. Other updates around front are very minimal. The only other change is the addition of a very cool “Power Dome” hood featuring a prominent center bulge just like the one on the E46-series V-8 M3s. Otherwise, this barely counts as a facelift because there are no other changes to the grille, bumpers, sills or sheet metal. Out back, the X6 M look is also unchanged except for the taillight internals. 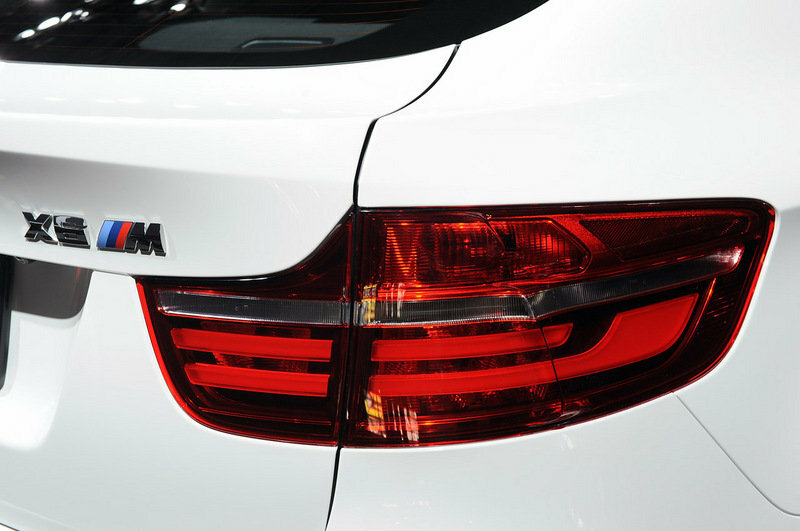 The tails are now an updated design of BMW LEDs with a few lines of light within the lamp graphic, similar to the latest 7 Series and 6 Series. Four prominent chrome exhaust pipes pop out from the painted bodywork just above the rear diffuser area, echoing the latest supercar style seen on the Ferrari 458 and McLaren 12C. The interior of the X6 M carries over with the same minimal update template used outside. Carrying over is the M-specific dark anthracite headliner that adds a lot of drama to the cabin. 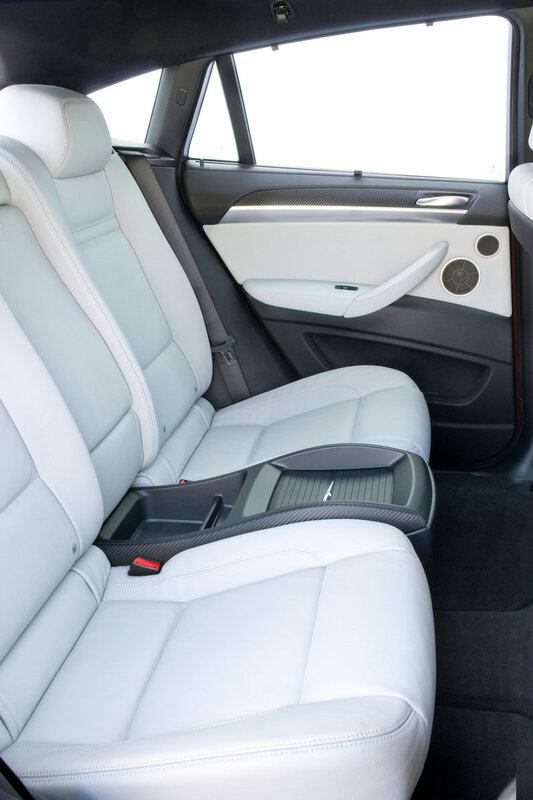 Additional technology features include updated iDrive hardware, a standard roof-mounted rearview camera and optional twin heated bucket seats in the second row. Up front, ventilated seats are a new option as are a variety of special extended leather packages that wrap the A-pillars, dash and doors top to bottom. 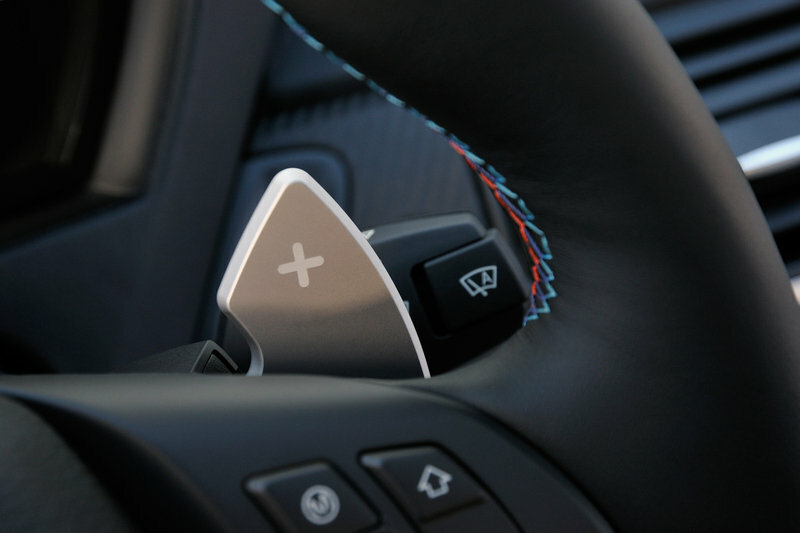 The iDrive now controls an 8.8-inch center screen and includes innovations like a HDD navigation system, Bluetooth, DVD playback and one free year of OnStar-style BMW Safety and Security vehicle-monitoring services. As a modern BMW M car, the X6 M also offers its driver a variety of custom-programmable M Drive settings for the transmission, steering, dampers and throttle response. Despite outward appearances, the X6 M is actually a large car inside and can easily handle four people and their luggage. The fastback roof limits access to the rear seats but isn’t a head-clonking affair like the Acura ZDX. Once inside, headroom is tighter than the X5 M but the optional buckets are mounted inboard of the doors to maximize what’s available. A comprehensive entertainment package is standard and includes a 16-speaker stereo with twin under-seat subwoofers, USB audio integration and voice control. Buyers in this segment will find the X6 M does without headrest-mounted video screens, as well as the latest city safety, lane-keeping, and adaptive cruise control technology. These features are expected on the X6 M’s successor in 2015. Other missing features include mobile internet, a kid’s bench in the third row, and the latest eight-speed ZF automatic. The 2013 X6 M’s drivetrain is a carryover but still packs enough wallop to scare off all but the quickest competitors. The 2013 X6 M’s drivetrain is a carryover but still packs enough wallop to scare off all but the quickest competitors. 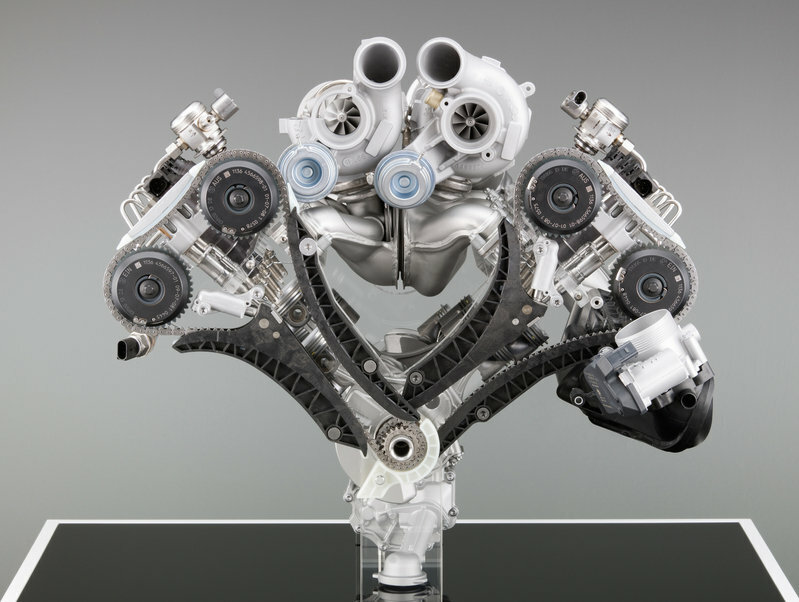 BMW achieves the quoted “under five seconds” 0-to-60 mph time with the well-liked 4.4-liter twin turbo V-8 producing 555 horsepower and 501 pound-feet of torque. The power is sent to all four wheels via the full-time AWD system and six-speed automatic transmission. Electronic torque vectoring helps the X6 M turn in and hold cornering lines sharper than a standard AWD car, but doesn’t perform miracles like BMW M car’s traditional mechanical limited-slip rear diffs. The rest of the mechanical package is similarly carried over, except for M’s new signature blue brake calipers. On the road, one of the most striking aspects of the X6 M are the steamroller-like 11-inch-wide rear tires. The 2013 X6 M is priced at $93,000 before options, and includes four years of free service and maintenance at BMW dealers nationwide. Tires, sadly, are not included and their unusual size means they are very expensive and very hard to find outside of a major city. The X6 M competes with all the high-fashion cars in the $100,000 price range, including non-SUVs like the M6 GranCoupe, the Mercedes-Benz CLS63 AMG Shooting Brake and the brand-new Range Rover Sport. 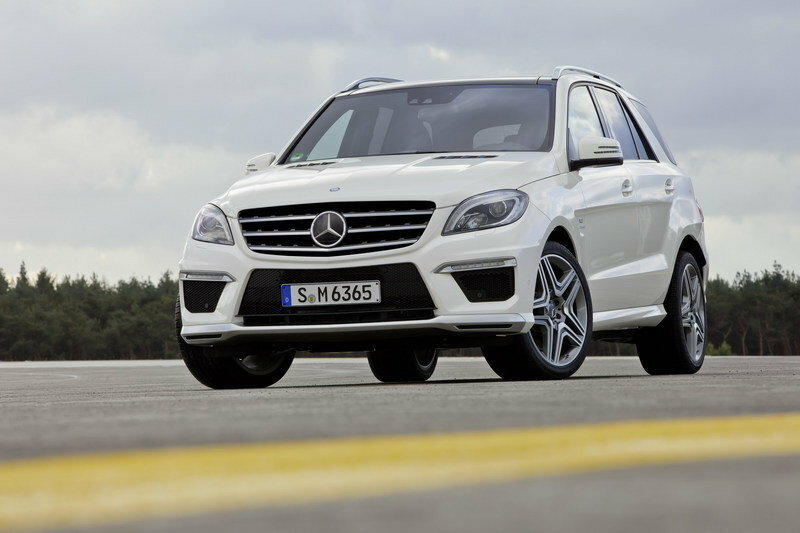 Direct competitors in the super SUV segment are the other German heavyweights via the Cayenne and ML63 AMG. 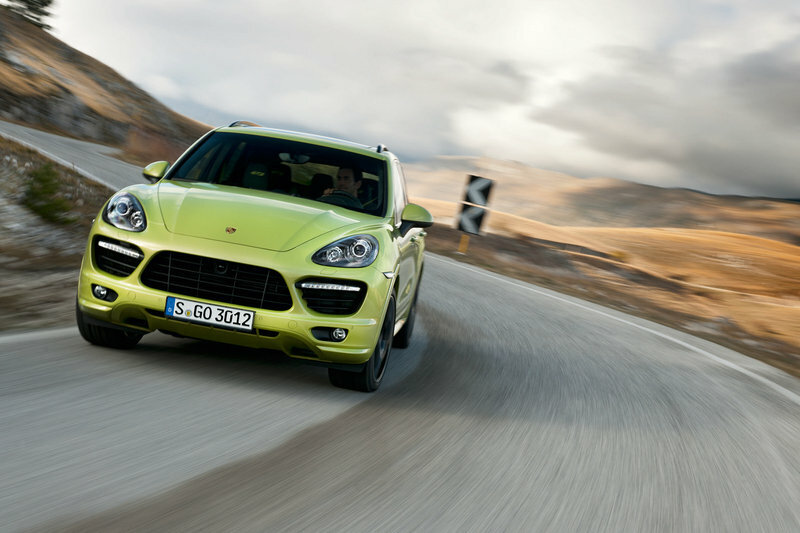 The Cayenne Turbo is a much more sensible choice than the X6 M but its base price is also $70,000 more than the BMW. 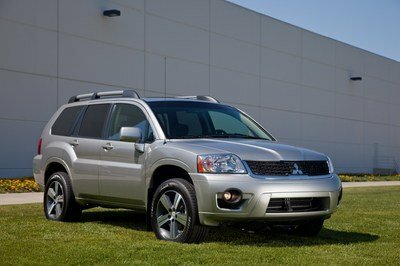 It offers more comfort, seating for five, a larger luggage area, better performance and some off-road ability. 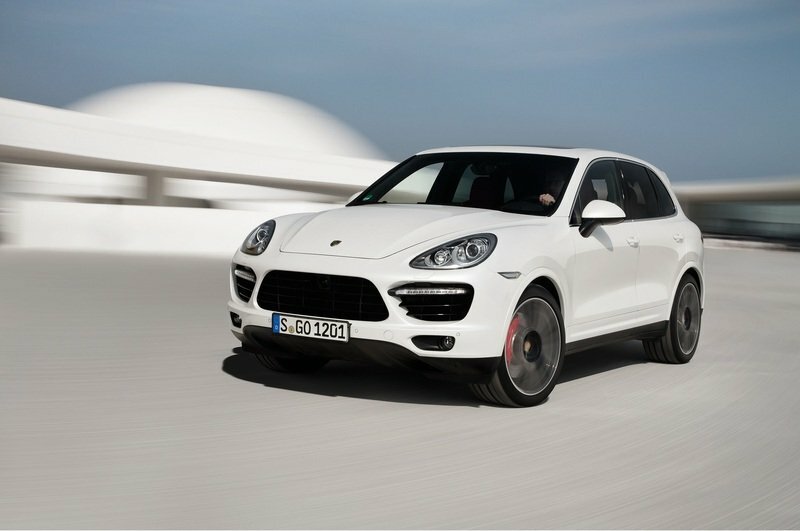 Closer to the X6 M on price and performance is the Cayenne GTS, the most performance-tuned model of the lineup, as it is similar to the 911 GT3 versus the 911 Turbo. The GTS accelerates slower than the BMW but offers a better day-to-day trustworthiness in fast drives because there are fewer settings to configure. The ML63 is the also-ran of this group, mainly because of its luxury focus. On the highway, the ML63 is miles more comfortable than the GTS or X6 M, and also includes one of the world’s best V-8 exhaust notes. It easily trumps the BMW on engine torque and driveability. 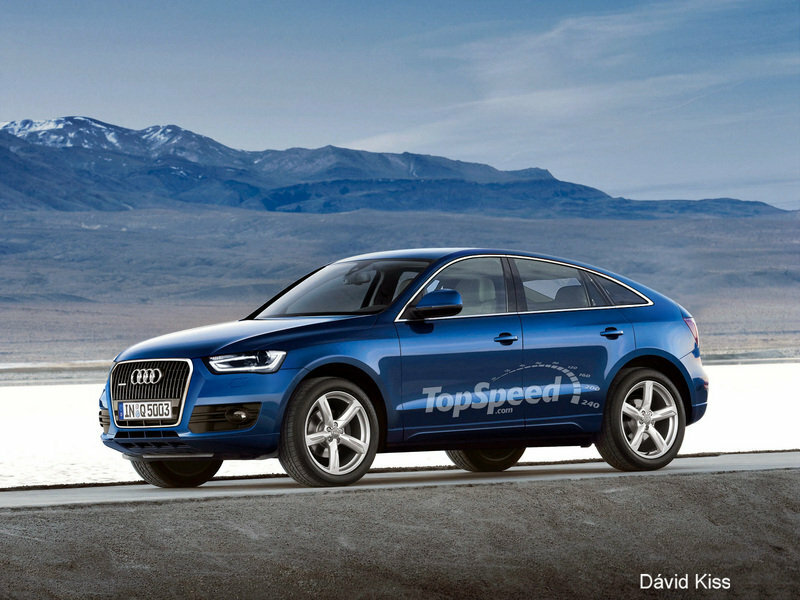 The upcoming Audi RS Q6 is a crossbow aimed right between the BMW’s kidney grilles. 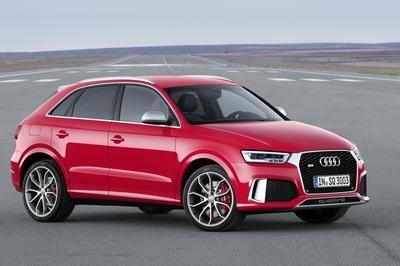 As its name implies, it bridges the sizes of the Q5 and Q7 and opens a new battle front for Audi’s Quattro performance division. Easily dismissed due to image concerns, the X6 M is actually really strong vehicle if you can get past the looks. It builds on the years of BMW fine-tuning that helped the original X5 shatter the laws of physics when cornering or accelerating. The X6 M theoretically lowers the X5’s center of gravity for even more roller-coaster-style thrills. However, unlike BMW’s classy M5 models, this truck is just too brash to be taken seriously by real car enthusiasts. 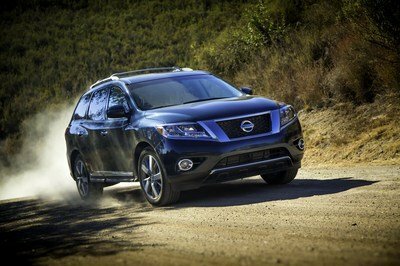 The performance it offers is staggering considering the 5,400-pound curb weight, and any buyers who take it on track will be pleased with how the big SUV hustles. The fact of the matter remains: this excellent powertrain brings even more magic when not saddled with SUV weight. The upcoming all-wheel-drive M5 will do everything better than this X6 M.
Zero off-road ability. Don’t even try it. 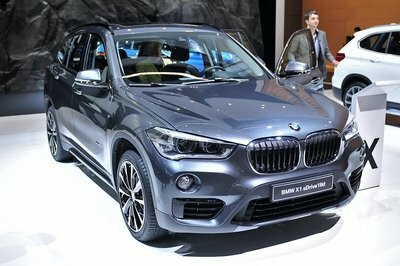 Woodcliff Lake, NJ – BMW today revealed the first images and information about the newly updated 2013 BMW X6 Sports Activity Coupe which arrives in US BMW Centers this spring. The world’s first ever Sports Activity Coupe stills offers a unique combination of sporty dynamics, versatility and unmatched character. Select design updates and innovative features further hone the profile of the new BMW X6 as a distinctive model within the premium segment of all-wheel-drive vehicles. Its ongoing popularity is due to both its highly expressive design, which combines the athletic and elegant lines of a coupe with the unique character of a BMW X model, and the outstanding driving experience provided by two powerful engines featuring BMW TwinPower Turbo Technology and xDrive, the intelligent all-wheel-drive system. The BMW X6 continues to offer Dynamic Performance Control which gives the Sports Activity Coupe unparalleled agility for a vehicle in this segment. M Sport automatic transmission, also highlighting its individual status with such features as separately developed suspension technology.